Pre-Game Pampering with Thompson Alchemists! 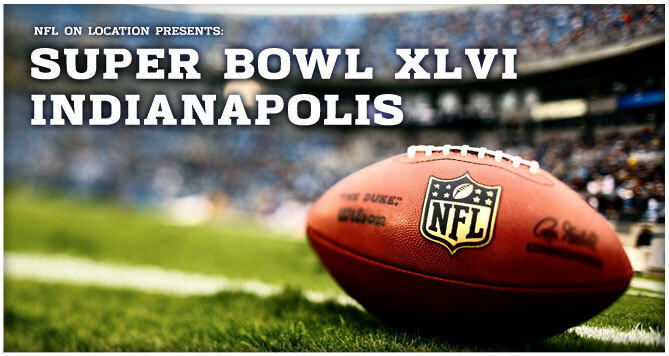 Superbowl XLVI is just hours away! Stop in and share some pre-game pampering and snacks! 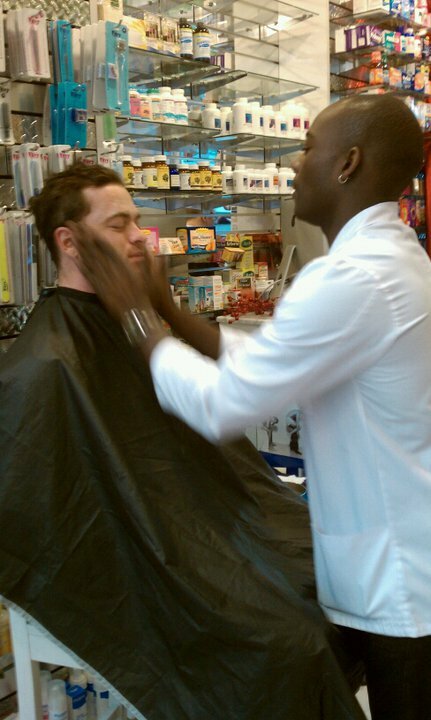 Let our friendly and knowledgeable staff show you the perfect products for pre-game pampering. Choose from a wide range of products for him or her and receive your choice of samples with purchase! Help yourself to complimentary snacks while you shop and get in the mood for game-time. Thompson Alchemists will be open until 4pm tomorrow, closing in time for the big game.